MoreBeer.com Coupon Code Description: Use this More Beer promo code and Get a Free Home Brewing Log Book! This home beer brewing log allows you to keep all of your brewing notes organized and professional. There is no need to add the brewing log to your cart, simply add any of our recipe kits to your order and enter the promo code at checkout. 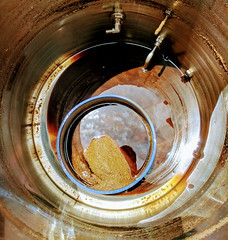 This home brewing log will be added to your order free of charge. Sale Description: This weekend get FREE SHIPPING at Adventures in Homebrewing. 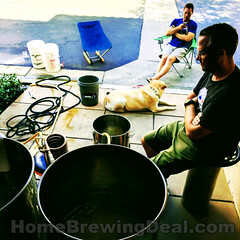 Click the link to take advantage of this limited time Adventures in Homebrewing Free Shipping Offer! Save 15% On Your MoreBeer.com Purchase! MoreBeer.com Promo Code Details: Save 15% On Your MoreBeer.com Purchase! MoreBeer.com Coupon Code Description: I am not too sure how long this promo code is good for, but act right now and you will save 15% on your orders at MoreBeer.com. There are some exclusions but click the link for all of the details and to take advantage of this limited time MoreBeer.com coupon code. MoreBeer.com Coupon Code Description: Save 10% On March Pumps With This More Beer Promo Code! 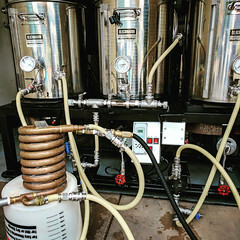 March makes some of the strongest and most reliable home brewing pumps available and right now, you can save 10% on them and get free shipping with this MoreBeer.com promo code. GreatFermentations.com Coupon Description: From now until Sunday you can save big on all of the home brewing beer kits at Great Fermentations! Just click the greatfermentations.com promo code link to take advantage of this limited time coupon. 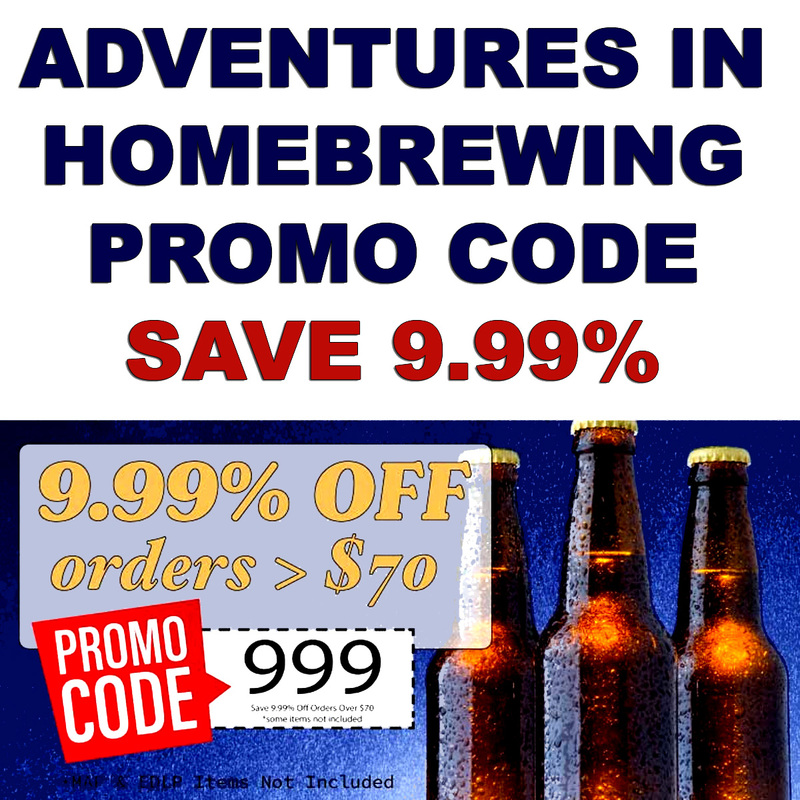 Save 9.99% At Adventures in Homebrewing! Sale Description: Right now at Adventures in Homebrewing you can save 9.99% on your $70 purchase with the Homebrewing.org promotional code 999. This home brewing deal is good for just 3 days, so act now and save big at Adventures in Homebrewing on some of the lowest price beer kits and home beer brewing gear around! 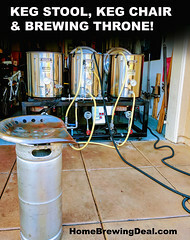 MoreBeer.com Coupon Code Description: Save 10% on home beer brewing kits at MoreBeer.com with this promo code for the next 48 hours! Click the More Beer promo code link for all of the details.